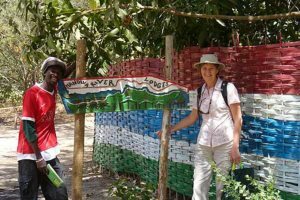 The African Oyster Trust joins THE BIG GIVE #ChristmasChallenge18 – raising funds to equip a lab for the Jappineh Village Health Centre in The Gambia. 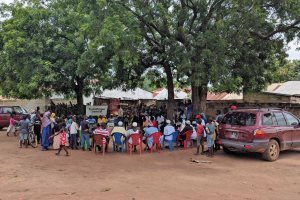 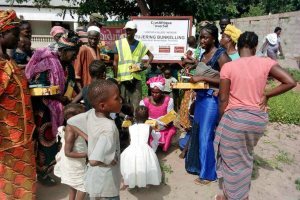 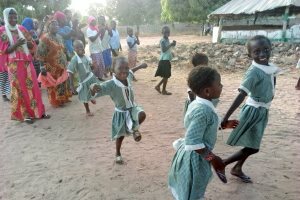 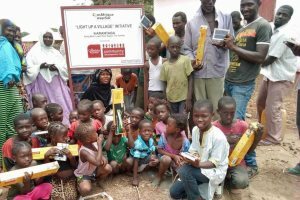 Thanks to a charity auction at AITO’s annual conference held in Portugal, a whopping £2,300 was raised, bringing solar-powered lighting to two Gambian villages. 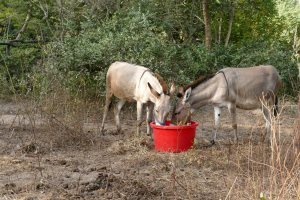 Jan, an equine vet from Hampshire, tells of his experience volunteering at the trust’s new centre near Mandina Lodges in The Gambia. 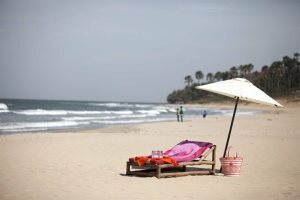 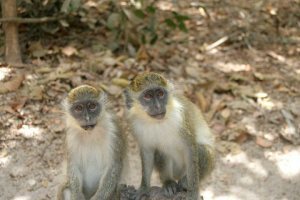 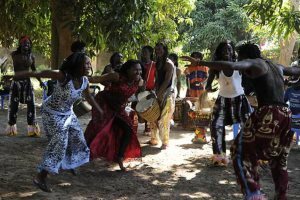 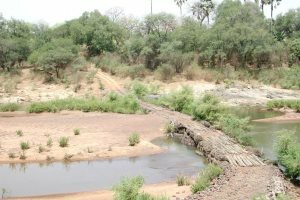 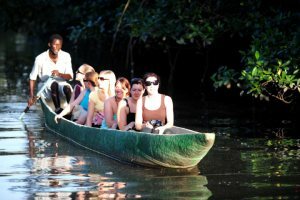 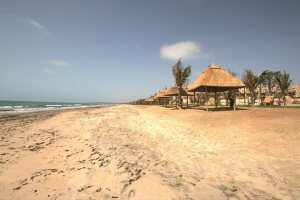 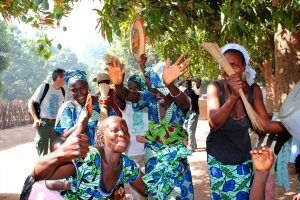 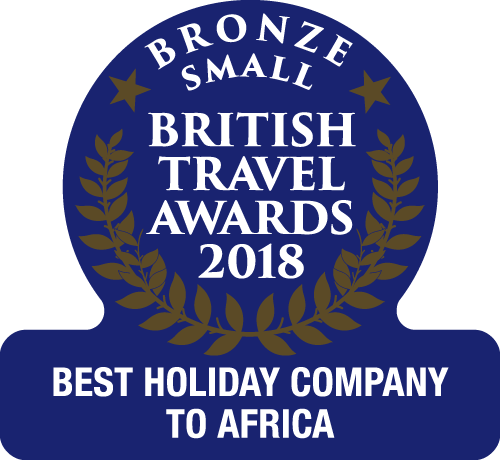 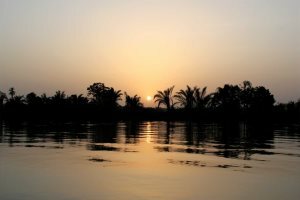 Are you planning a group trip to The Gambia? 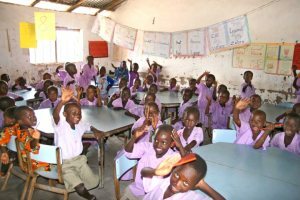 Whether you are a charity, bird watchers or school there are many benefits of booking your group with us. 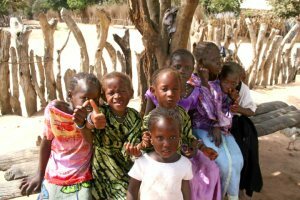 On this International Women’s Day I’d like to share the story about some inspiring women in The Gambia. 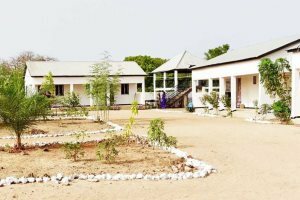 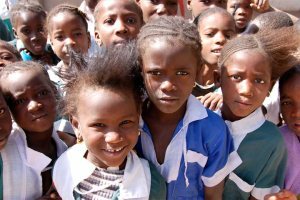 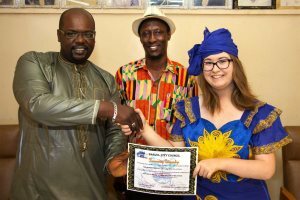 We take a look at the Horizons Trust, a superb charity initiative hoping to improve the quality of healthcare in The Gambia. 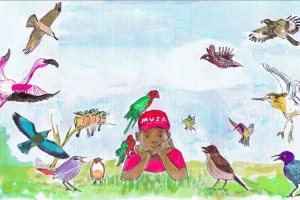 A wonderful example of how someone with drive and a dream can achieve so much for so many people. 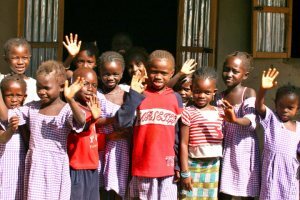 The Jallow Foundation is one of the 25 projects that benefited from our 25 year anniversary initiative. 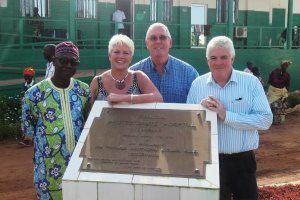 Here, Naomi Jallow tells us about the foundation. 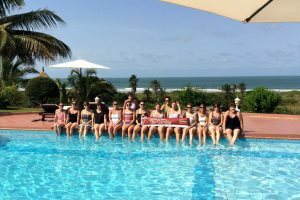 The 2012-13 season will, remarkably, be our 25th in The Gambia. 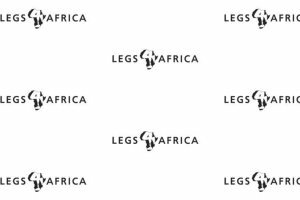 We reflect on these last 25 years.